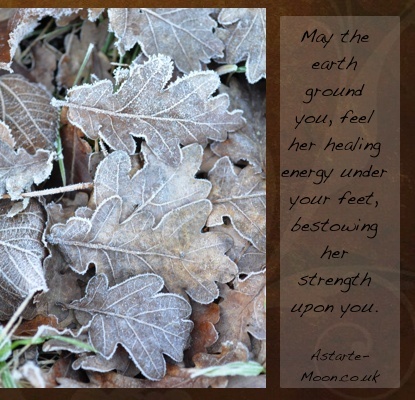 Celebrating the Pagan festival of Imbolc with your family, friends or on your own is a wonderful way of acknowledging our Mother Earth, Gaia and all that she provides us. Recognizing the Pagan Wheel of the Year and the turning of the seasons keeps us in touch with the earth and connects us mind, body and spirit. 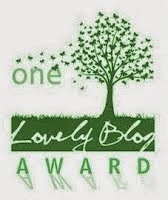 Check out this fabulous blog from Polly Taskey. 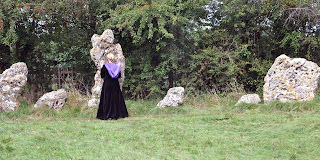 Polly writes on a vast range of Pagan subjects she is really worth checking out. Imbolc is celebrated around the world in many cultures and in different names. All Virgin and Maiden Goddesses are honored at this time as Imbolc is seen as the festival of renewal and growth. 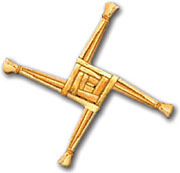 Various names for this festival are: Imbolgc Brigantia (Caledonni), Imbolic (Celtic), Disting (Teutonic, Feb 14th), Lupercus (Strega), St. Bridget's Day (Christian), Candlemas, Candlelaria (Mexican), The Snowdrop Festival, The Festival of Lights, or the Feast of the Virgin. 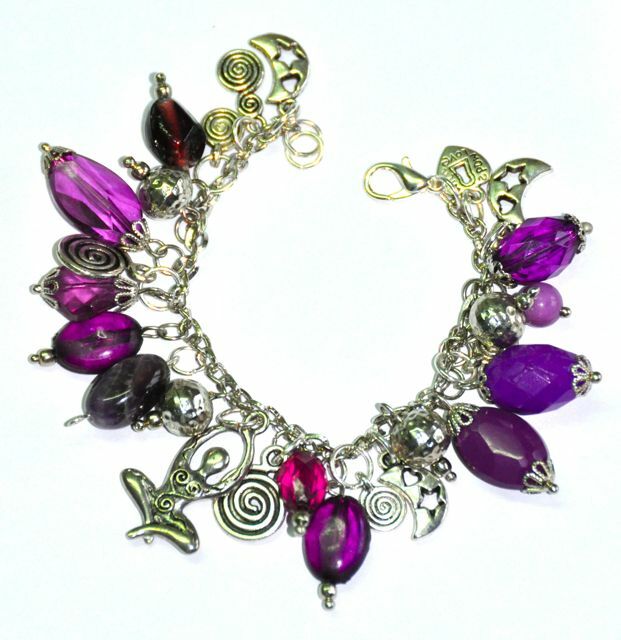 Amethyst, Bloodstone, Garnet, Ruby, Turquoise. White, Pink, Red, Yellow, Green, Brown. deep in the quiet of the ages. fires of the Druids and the Sages. 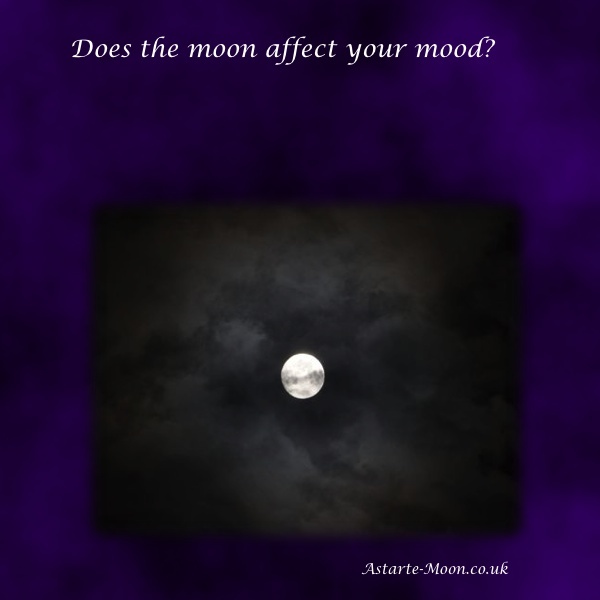 Moon Diary- How does the moon affect behaviour? 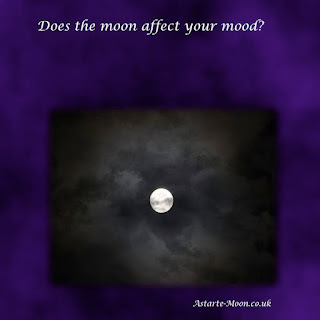 How could the cycle of the moon possibly influence our mood and happiness? Do you ever wonder why some weeks you feel full of energy and others you struggle to get even basic tasks completed? 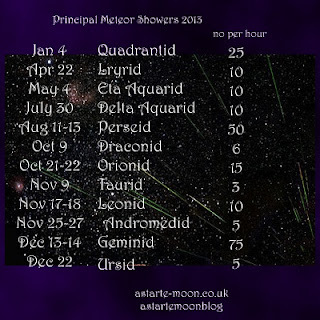 How about your children, does their behaviour change at different times throughout a month? Interestingly, some of it could be related to the cycle of the moon, which can influence us without us particularly knowing about it. Like many other Web sites, www.astartemoonblog.com makes use of log files. The information inside the log files includes internet protocol ( IP ) addresses, type of browser, Internet Service Provider ( ISP ), date/time stamp, referring/exit pages, and number of clicks to analyze trends, administer the site, track user’s movement around the site, and gather demographic information. IP addresses, and other such information are not linked to any information that is personally identifiable.
.:: Google's use of the DART cookie enables it to serve ads to users based on their visit to www.astartemoonblog.com and other sites on the Internet. www.astartemoonblog.com has no access to or control over these cookies that are used by third-party advertisers. Visit the Wild Wood, virtual Sacred Grove of Cernunnos and the Goddess. Sit on a carpet of leaves beneath a mighty Oak. 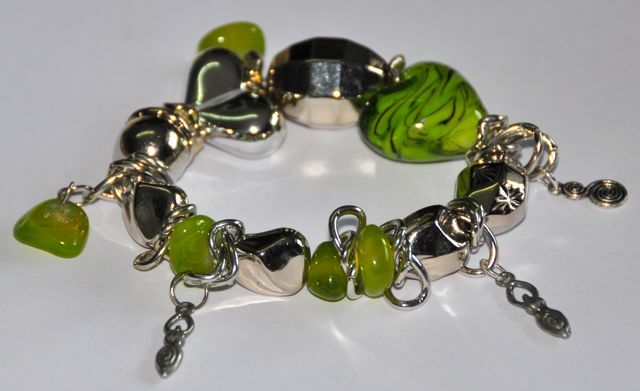 Take some time out to check it out! 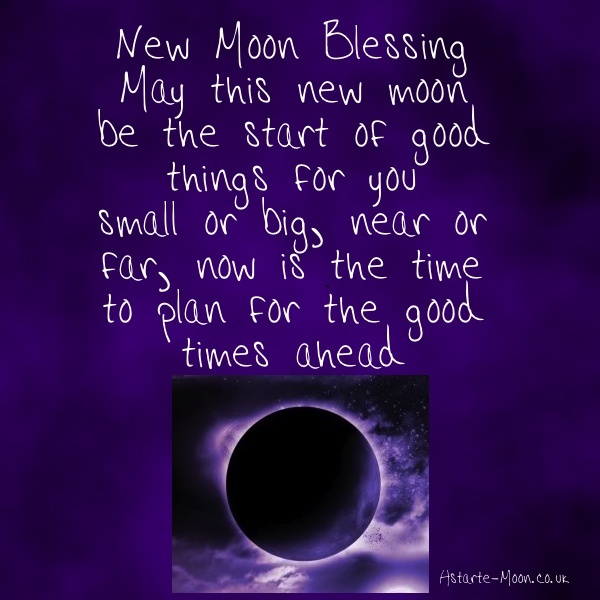 The waning moon brings with it a period of inward thinking, we are less inclined to start big projects and more inclined to reflect and meditate. We can use this natural inclination to look at what needs to be removed from our lives to perhaps create areas of clarity where they are needed. 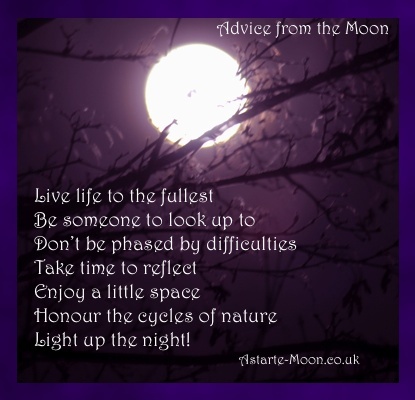 The more we use the moon’s rhythms to create harmony in our lives the more we will find that our lives will run on a more even track. Gardeners have been using this knowledge of the moon for years, knowing that during the waning moon plants grow less thus this is the time for weeding and mowing, not for planting new seeds. We are only just awakening to this knowledge that has been around us since time began! 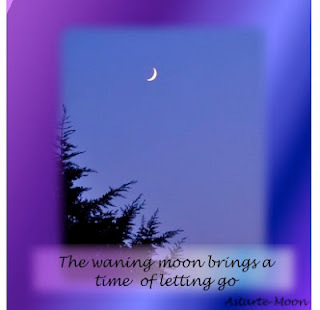 The waning moon is a perfect time to create a little space in your home. We all have areas in our homes I’m sure that could benefit from a little de-cluttering. 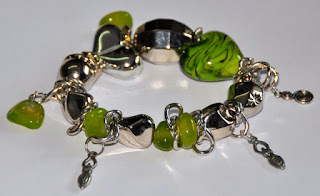 If you are like me then there are projects all over the house that need attention! 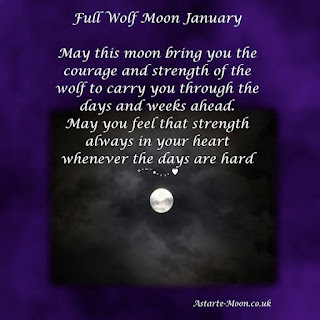 If this is the case then during the weeks of the waning moon perhaps just pick one task. Clutter around you, at home at work, even in your car or on your computer can be overwhelming and create stresses and strains in your life often leading to a constant draining feeling. You may not realize the clutter that has accumulated until you take a little time out to sit and think about what has built up over the months of running from one task to another. Remember your project does not need to be a large one. You may be in the mood for doing a whole room in your house or just one drawer in a filing cabinet. I decided to tackle the photographs on my computer which believe me was no mean feat! 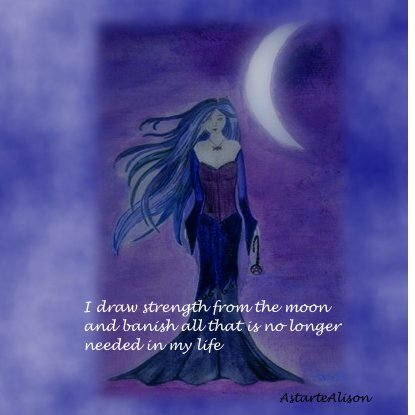 Whatever you choose to do you will find that the letting go energy of the moon will spur you forward and even the worst hoarders of us will find it easier to let go of items that they have been hanging on to unnecessarily. Try to make light of the task and enjoy it, rope in the help of friends and family if it helps! your beauty always a constant wonder. May you teach me to accept natural flow into my life and to cultivate harmony, letting go of all that is not needed. You will find the area that you have de cluttered feels lighter once you have finished your task. You should feel that you feel a little more at peace inside yourself and ready to face whatever challenges life brings you over the coming weeks and months. You may like to finish off your work with a cleansing ritual. 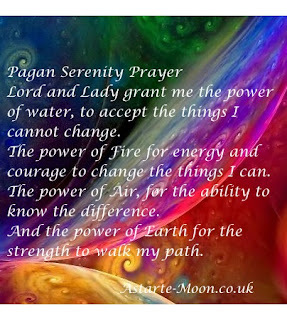 You could sprinkle salt water around the area you have been working or use a sage smudging stick. 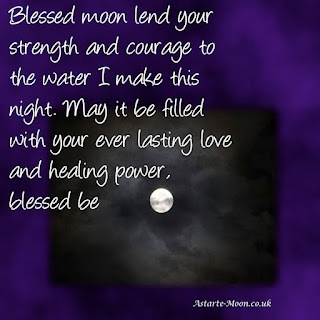 Finally you can thank the moon for her help in your space clearing exercise and then reward yourself with a nice hot bath, large bar of chocolate or glass of red wine, whichever appeals to you the most!! 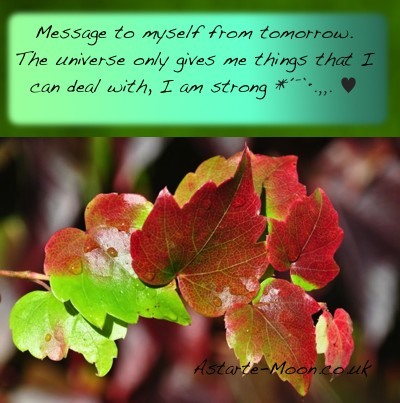 Message to myself from tomorrow. The universe only gives me things that I can deal with, I am strong. Since time began we humans have been making use of the wonderful healing qualities of water. Just think of the Roman Baths or the Victorians and their bathing and you can see how water has been important to us. According to legend, Prince Bladud, who had contracted leprosy, was cured after bathing in the hot springs at Bath. In gratitude, Bladud founded the City of Bath around the springs in 863BC. Later the Romans made the city very famous, it was a sanctuary for rest and relaxation. The act of bathing stimulates blood circulation and calms the nervous system. The hot water may help relieve common aches and pains such as those associated with arthritis, menstrual cramps, inflammation, muscle pains and migraines. So, how to create that “just been to the spa”, wonderful relaxed feeling? The key is to include all four elements: water, fire, earth, air, and to think about each of these as you create your magical bath. First the element of water- easy, fill the bath up! Now for the element of earth, add to your bath a cup full of dead sea salts for detoxification or Epsom salts for relaxation, sore muscles and headaches. Epsom salts are rich in magnesium which our bodies are often in need of, this is easily absorbed by the skin and will also make your skin feel silky smooth. Both of these you should be able to buy at your local health food shop or on the internet. Now, air, delight and invigorate your senses with a small amount of your favourite bubble bath, or some essential oil; Lavender and Geranium oils are very relaxing, Lavender essential oil is reassuring and excellent for treating emotional or mental stress. It also reduces muscular pain, whether from illness or physical exertion. You will need approximately 40 drops of whichever essential oil you choose. Lastly, fire, find some candles and arrange them carefully around your bath or in the room somewhere. 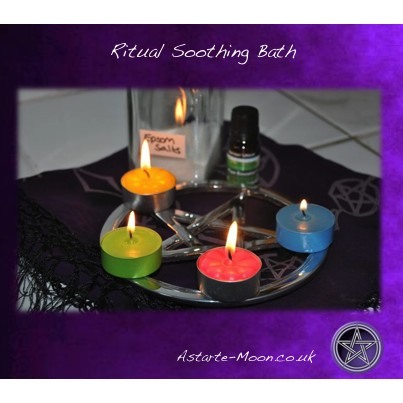 You may like to use coloured candles for each of the four quarters and arrange around your bath accordingly. Fire, lend me your energy and strength. 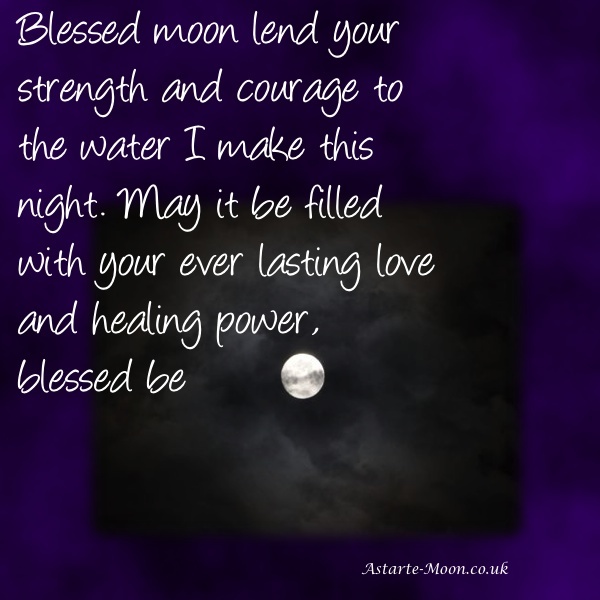 Spirit I thank you for all that you are, I am blessed to be here right now and rejoice in my being. You are now ready to enjoy your relaxing bath. Lie in the bath and let the cleansing and healing properties of the bath do their work. Try and think of a peaceful place and imagine that you are transported there if only for just a short time. By connecting with all four elements of our world like this you are connecting yourself to our mother earth and allowing nature to do what it does best: giving you its healing life giving power. Relax and enjoy the powerful feeling of you at one with nature. You may like to choose a particular element to concentrate on, for example water if you feel you need to be more relaxed, or fire if you feel you need to gain more control in your life. 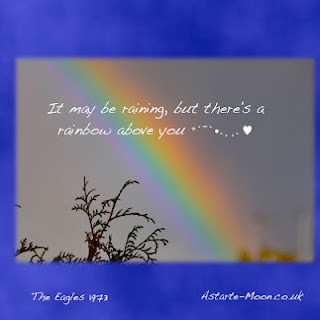 When you are finished and are lovely and relaxed, step out of your healing bath, back into reality but with perhaps a gentler and happier way of looking upon the days ahead of you. Thank the elements for the gifts they have bestowed upon you and remember this feeling of relaxed happiness as you go about your day and your week. 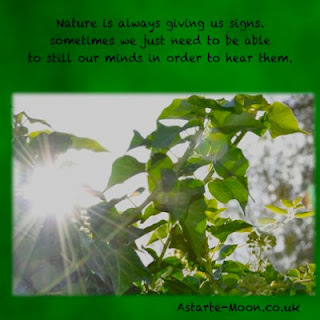 Nature is always giving us signs, sometimes we just need to still our minds in order to hear them. 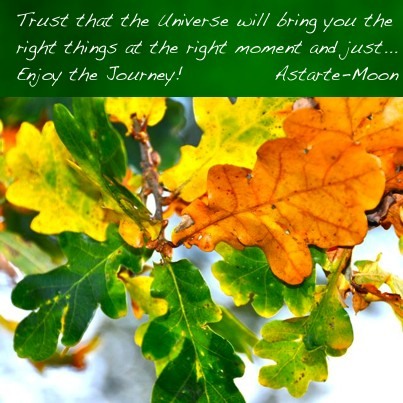 Trust that the universe will bring you the right things at the right moment and just enjoy the journey! 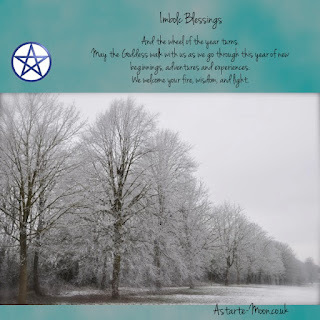 Imbolc blessings to you, may the turning wheel bring you love and happiness as the earth awakens from her slumber. Planting Imbolc bulbs of hope is a fabulous way of concentrating your intentions and focusing your desires. 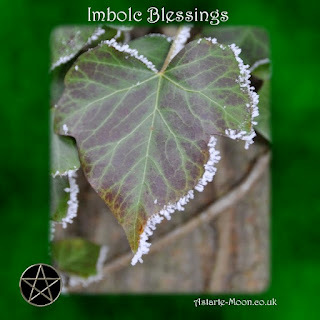 Imbolc is a wonderful time to do this as the earth is awaking and spring is returning. Firstly gather your pots, soil and bulbs, you may like to decorate the outside of your pot with the symbol of your desire. As you plant each bulb, hold the bulb and focus your intent, you may like to say out loud a blessing as you plant the bulb into the soil. As you nurture your bulbs and watch them grow, so your dreams and desires will be fulfilled. This is a lovely blessing to involve all the family with, children will love planting their own bulbs of hope and watch them grow. 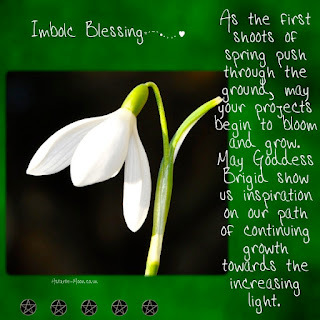 You can explain to them the significance of Imbolc meaning the belly of the earth and the fact that the spring is awakening all the animals and plants and in the same way these bulbs will spring to life. A fabulous and so simple way of protecting yourself is to put youself in a protective bubble. Imagine the bubble all around yourself, protecting you so that any positive influences can still reach you but nothing negative can penetrate. You can colour the bubble any colour that is significant to you or you can have it transparten. Gold, silver, violet or blue are particularly good protective coloursYou can call upon the help of any deities that are particularly important to you to help keep the bubble strong. 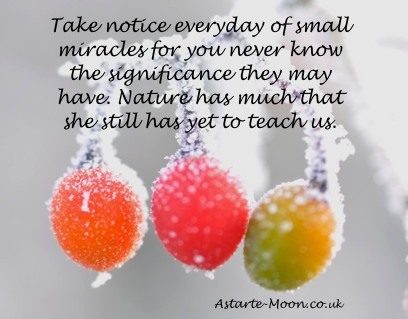 We are surrounded by small miracles everyday, sometimes we are too busy to see them or the messages that they are conveying. We do live in an amazing world that is constantly talking to us. 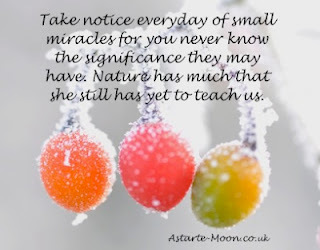 All life is sacred no matter how small. 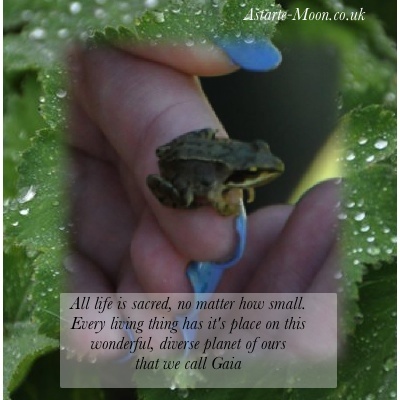 Every living thing has its place on this wonderful planet of ours, Gaia. 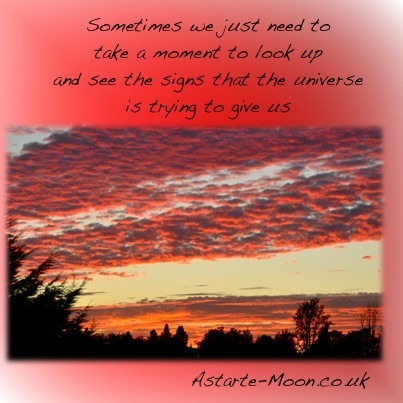 Sometimes we just need to take a moment to look up to see the signs that the universe is trying to tell us. Often we are too busy to notice what those signs might be. 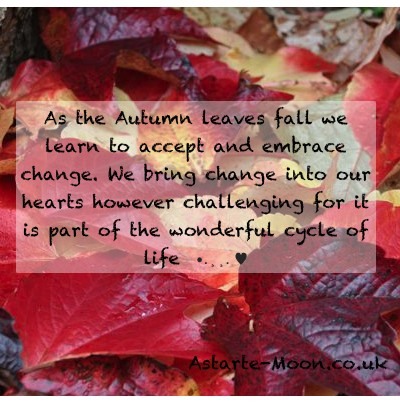 Do you ever wonder why some weeks you feel full of energy and others you struggle to get even basic tasks completed? 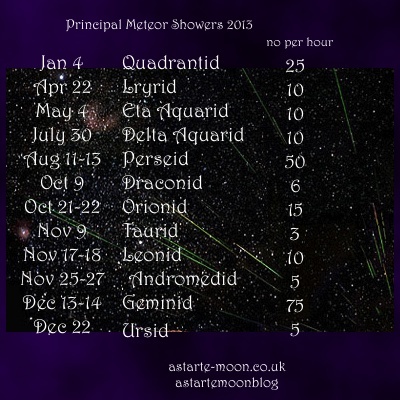 How about your children, do they behave differently at different times throughout a month? 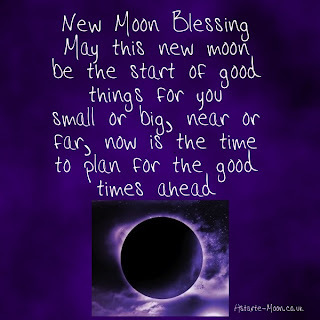 Interestingly, some of it could be related to the cycle of the moon..
We have all heard stories about the full moon making people go a little crazy. 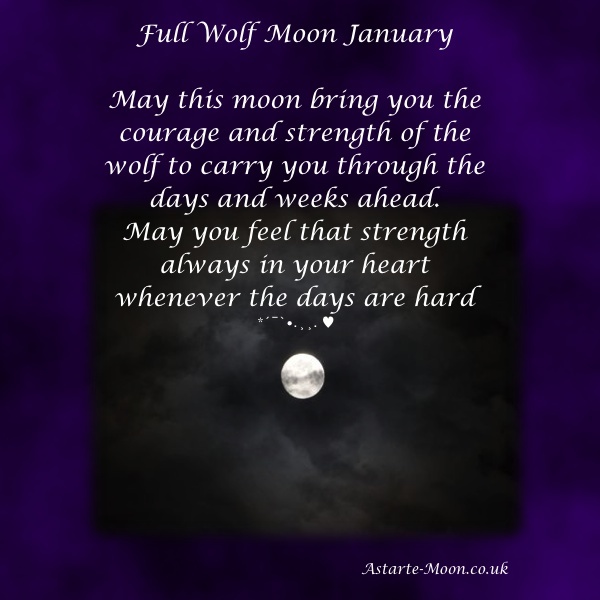 Crime statistics and hospital admissions are raised during the time of the full moon. Similarly insurance companies report an increase in accidents over this time. We don’t know all the scientific reasons behind this however experts have said that it may be related to the number of positive and negative ions that are in the atmosphere. This is in the same way that the sea air makes you feel good, as there are more negative ions in the atmosphere at the sea. At different times of the month the moon gets larger, this is called waxing; or smaller, this is called waning. 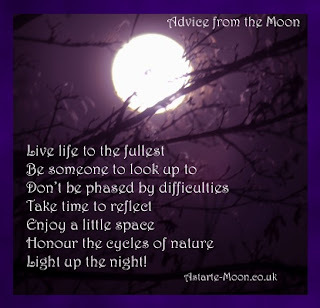 All these different stages: full moon, waxing moon(growing), waning moon(diminishing) and new moon (when you can’t see it in the sky) can have an effect on our moods and our well being. In our busy lives it is good to sometimes good to slow down and take time to look at our current situation. I know that is not easy when we are so busy, but ultimately it may save you time in the long run and make you a happier person. And of course if you are happier you know that your family will be too! Getting in touch with nature is an excellent way of improving your long-term health and happiness.